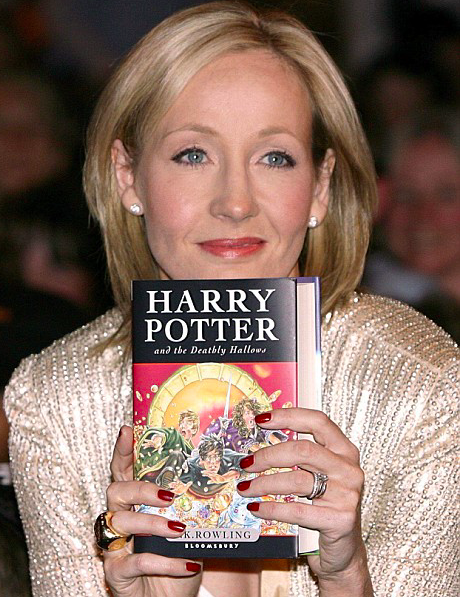 The release of JK Rowling’s Harry Potter and the Deathly Hallows, nicely timed with the release of the fifth Harry Potter movie, has been an extraordinary business phenomenon. Extraordinary because the publishers and booksellers have not done that well. As research out of Emory University in Atlanta suggests, it has exposed weaknesses in the publishing industry but it might also illustrate new trends that are reshaping business. The effect is magic. Marketing professors and sociologists say it highlights how innovations now spread through word of mouth, instant messaging and web sites. The book sales have also been driven by huge booksellers like Amazon.com, Barnes & Noble and Waterstones. Just as importantly, it has a launched a new young adult novel niche written for and about the Millenials, the people born since 1982. Also, we are starting to see some of the viral marketing techniques used to spread the buzz about Harry Potter being adopted by other businesses. Even politicians. Think of the way John Howard and Kevin Rudd are using the Internet to win voters’ hearts and minds. Harry Potter could be more than just a huge brand. It might be a taste of the future. What lessons can we draw from the Harry Potter phenomenon? Did the viral marketing work for you? What can businesses do to replicate the success?